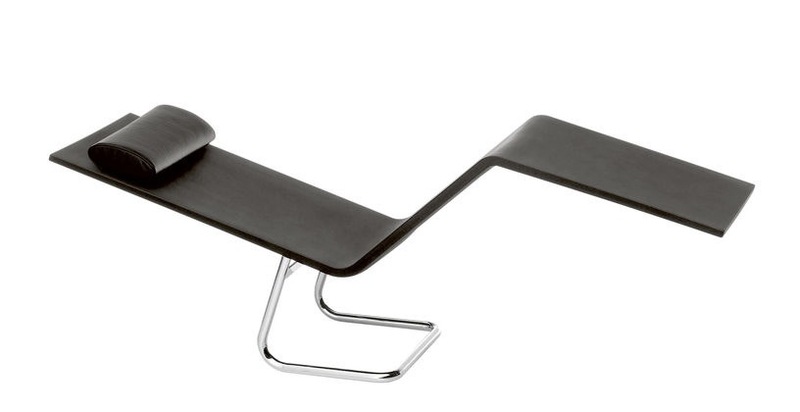 MVS Chaise. 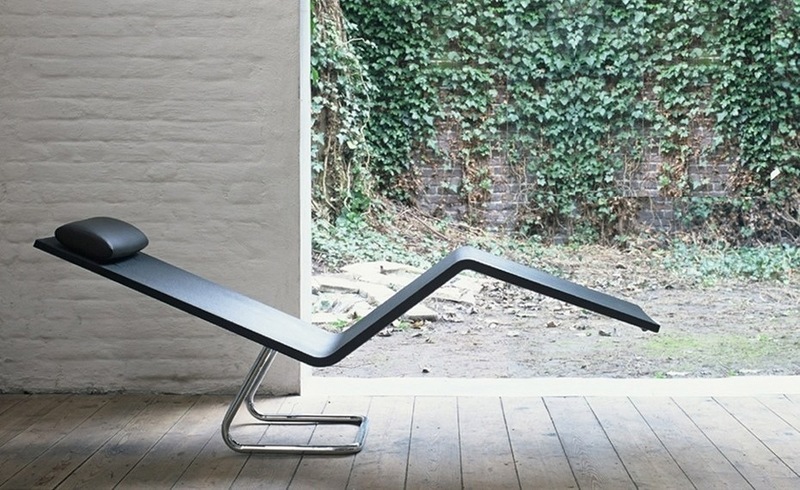 Maarten van Severen’s Sculptural Outdoor Furniture. Summer means loads of time spent lounging outside. Actually it means we should be spending loads of time outside lounging but most of us work, so in reality it means spending loads of time wishing you were outside lounging. 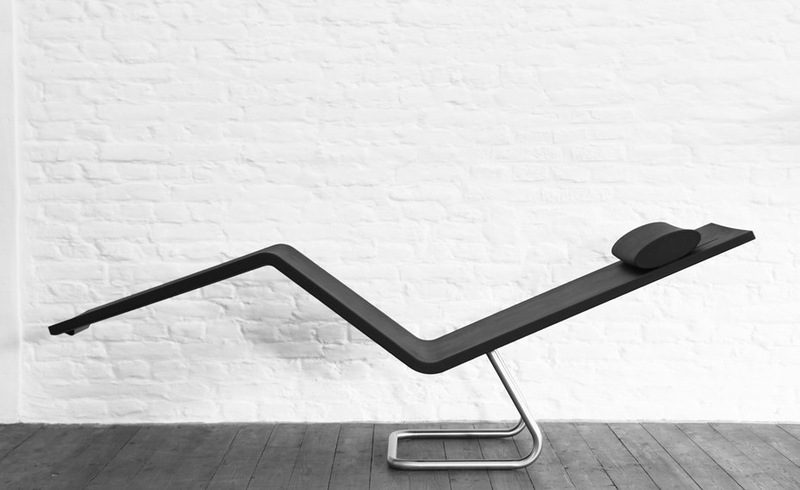 If you do happen to be one of the people that gets to lead a life of leisure, you might want to lounge on the MVS Chaise designed by Maarten van Severen. 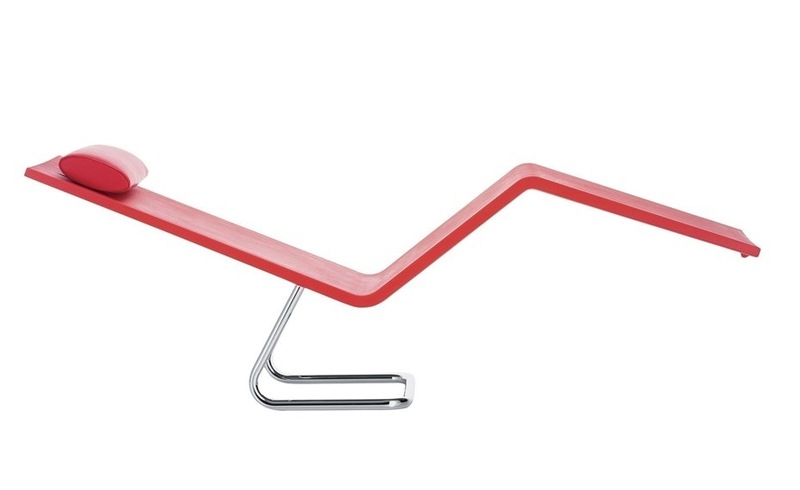 This chaise lounge seems to float above the surface balanced on a single bent metal leg. There is a sculptural quality to MVS distinguishing it from typical outdoor furniture. The seat and footrest are made from an integral polyurethane foam shell that completes the support framing by wrapping around the metal frame that makes up the side supports. The headrest comes in leather in a matching color for the shell. The exposed stainless steel base ads a bit of elastic bounce when you sit down and is a nice contrast to seat above. Posted in Furniture and tagged Furniture, Furniture Design, Maarten van Severen, MVS, MVS Chaise, Outdoor Furniture on July 6, 2013 by Author. ← The Digital Face of Healthcare.